Ricardo J. Cata - Mediator & Arbitrator based in Miami, Florida. Please click your preferred available date to submit a request. Your Appointment Form will be sent to Ricardo's assistant, Cristal Galvez. Ricardo Cata practiced as a civil litigator and trial lawyer in South Florida for 38 years. 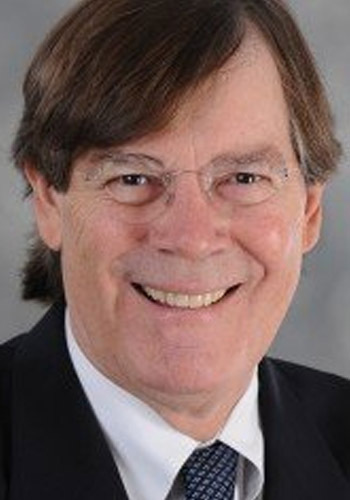 His mediation practice focuses on: construction and design defects; commercial, franchise and contractual disputes; trademark infringement and trade secrets disputes; cross border disputes (in litigation or arbitration); aviation, maritime and cruise passenger claims; general, resort, product and premises liability; medical malpractice; wrongful death, insurance coverage and e-discovery disputes. He is certified to mediate civil cases by the U.S. District Court, Southern and Middle Districts of Florida. Ricardo is a member of the American Arbitration Association (AAA) Mediator Panel and a Florida Supreme Court Approved Arbitrator. He was also a member of the AAA Roster of Neutrals (2015 - 2019), the ICDR Cruise Line and Seafarer Arbitrator Panel (2016 - 2019), the CPR Panels of Distinguished Neutrals (2016 -2019), and the National Academy of Distinguished Neutrals (NADN). Ricardo has served as arbitrator in AAA commercial disputes. During his legal practice, Ricardo represented resorts and tour operators from Latin America in Florida’s circuit and federal courts, obtaining dismissals on forum non conveniens or lack of personal jurisdiction. Ricardo also represented domestic and international manufacturers of products on claims of design and/or manufacturing defects, and represented U.S. and Latin American clients in commercial and contractual disputes; and represented clients in claims of design and construction defects, wrongful death suits, franchise litigation, maritime disputes, general aviation disputes, insurance coverage disputes, and medical and chiropractic malpractice suits. A native of Cuba, Ricardo is bilingual in Spanish and English, and has mediated in Spanish. Contact his Case Manager, Cristal Galvez, for details, at: cgalvez@uww-adr.com, or at: 305-266-1224.